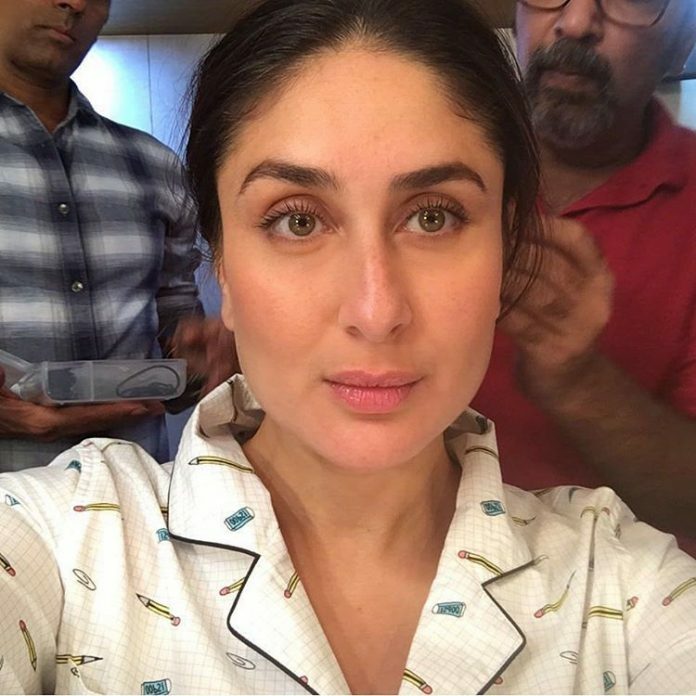 The wait is finally over as Kareena Kapoor has begun shooting for the upcoming film Veere Di Wedding. The film has been due for the longest time as it allowed Kareena to recover from her post maternity phase. 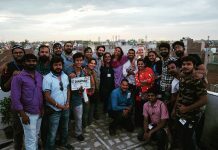 The film also stars Sonam Kapoor, Swara Bhaskar and Shikha Talsania and is directed by Shashanka Ghosh. For those who are wondering where Taimur is, the lead actors informed that the little one is at the hotel. 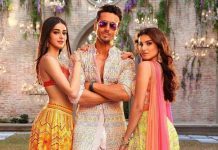 The makers were expected to begin shooting for Veere Di Wedding in 2016, but got delayed due to Kareena’s pregnancy and Sonam’s work commitments. Now it seems everything has fallen in place and Kareena surely looks great as she prepares herself. The Jab We Met actress in recent times has often been photographed hitting the gym to shed her baby weight.